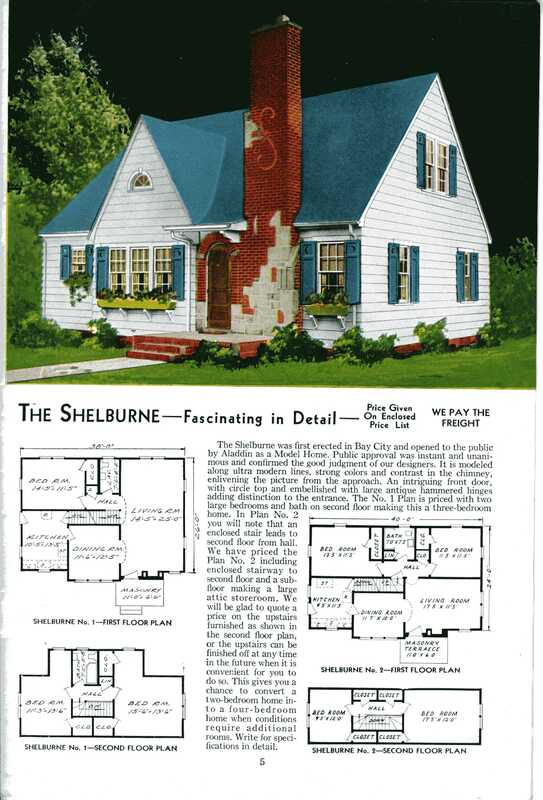 Sterling house plans for 1945 reflect the architectural styles prevalent before World War II but begin to hint at the changes to come. These homes are typical of the modest bungalows and minimal traditional style houses that sprouted up in profusion around the US as GIs returned, purchased homes, and started families. Built in tracts by developers and individual property owners hoping to cash in on the hunger for housing, they appeared in clusters and infill. Sit back and enjoy the show or click the links on the left to see close ups of our favorite floorplans from Sterling.